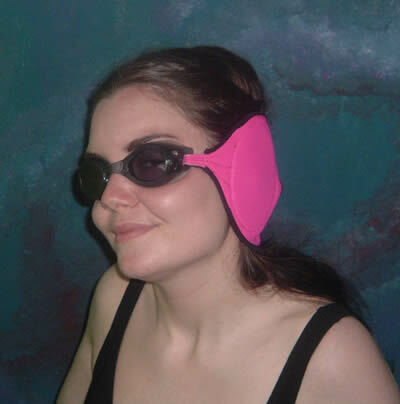 Ear Protective Goggles is a unique ear protection device for swimmers. 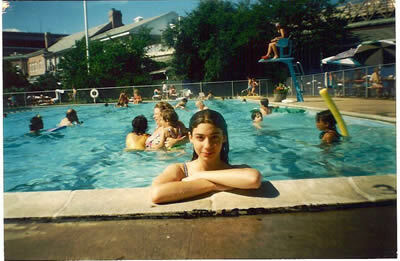 EPG was published in the New York Times and in publications such as AQUA, Swimming Pool and Spa Age and SWIM magazines. EPG's time has come for bringing this product to swimmers who suffer from bacterial infections and water-clogged ears after engaging in water sports activities. EPG has been specifically designed to prevent water from entering the ears helping to prevent swimmers' ear infections. Ear Protective Goggles is a unique ear protection device for swimmers. 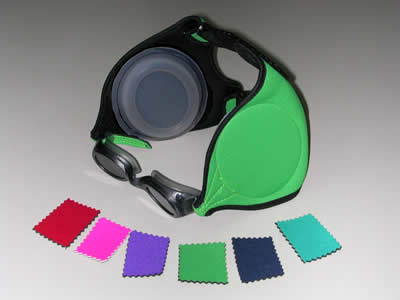 One piece ear protective goggles encompassing silicone ear coverings with a band over the silicone ear shells and fastened in the back with Velcro fasteners. 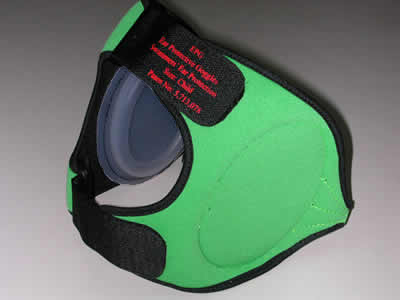 The Ear Protective Goggles to prevent water from entering your ears . EPG will help prevent bacterial infections so you can enjoy water sport activities without inner ear pain. A product made by a licensee, Manufactured Under Process Patent.